The 50th Ward has some of the best schools in the City of Chicago, and they are getting better! In 2018, Alderman Silverstein managed to secure $40 Rogers School and Decatur Classical School are receiving large, annex additions, and Armstrong School has already received a beautiful new outdoor recreational area. Rogers is receiving a large addition that will greatly ease the school’s overcrowding. The new annex will add a multi-purpose room, state-of-the-art kitchen, dedicated music room, theater/arts room, two science labs, five new classrooms, and a beautiful new playground with a track. Decatur will also be receiving an annex addition that will allow the school to expand to accommodate 7th and 8th grade students. This new expansion will allow them to complete their elementary education in one school, and will remove a major source of stress for the children. Armstrong is receiving a brand-new outdoor recreational and play area. The project will comprise 18,000 square feet of proposed improvements, including a large synthetic turf, a floor hockey court, and a walking/running track. Debra reaches out to administrators, teachers, and parent groups to talk about the issues that affect them. She holds regular principal’s meetings to discuss how to improve our schools directly with the decision makers. 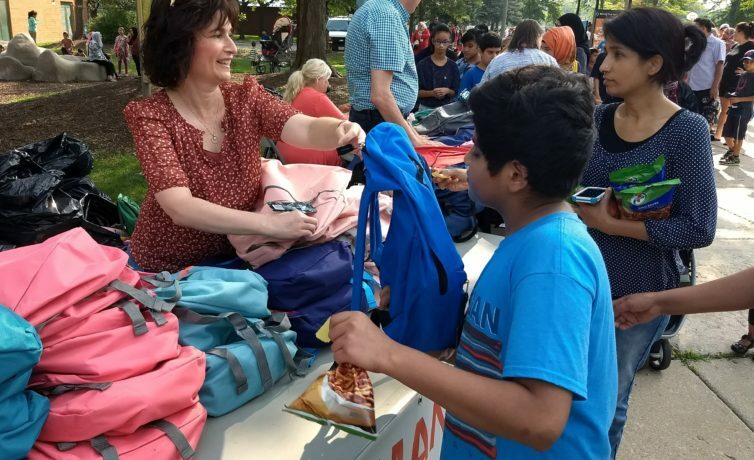 Debra also hosted a series of Parent Educational Forums where community members were able to meet with representatives from neighboring elementary and high schools to learn about their children’s educational options. She looks forward to working with you to discover new ways to improve our neighborhood schools and keep our children engaged and learning. Education does not end with the teachers and parents, though – it is primarily about the students. We can have the best schools in the country, but if our children do not have the supplies they need to do their schoolwork, they will not be learning. 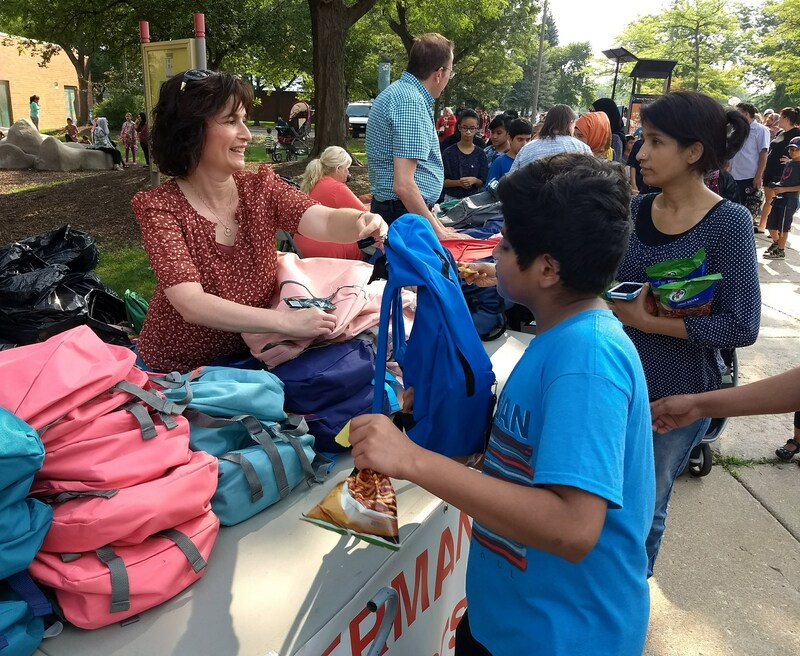 To help remedy this problem, every year Debra holds a Back to School Event where she hands out hundreds of free backpacks stuffed with school supplies to children from across the neighborhood. It is so rewarding seeing our children excited about going back to school!